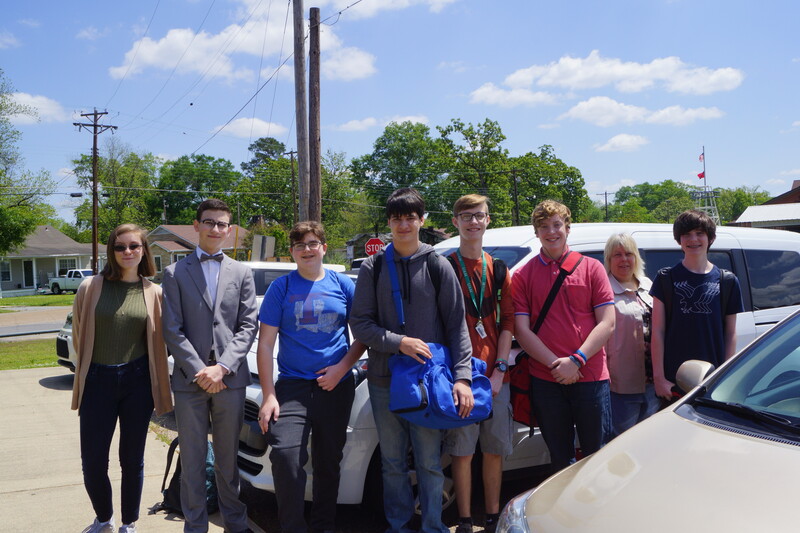 Smackover students traveled to UCA in Conway for the State math competition to be held Saturday, April 28. Students qualified at District Competition to compete in Pre-Calculus, Statistics, Geometry or Algebra II. Competitors include Drew Haynes, Caleb Huckabee, Ty McCurry, Micah Smith, Isaac Woollen, Kayleigh Yeager. The trip is sponsored by math teacher Shelly Childers. Posted in Buckaroo News on April 30, 2018 by The Buckaroo Blog. Smackover Elementary School 4th graders participated in a field trip sponsored by LanXess to celebrate Earth Day. Posted in Buckaroo News on April 27, 2018 by The Buckaroo Blog. Smackover Preschool will dismiss early on May 15 and May 25 only. Posted in Buckaroo News on April 26, 2018 by The Buckaroo Blog. 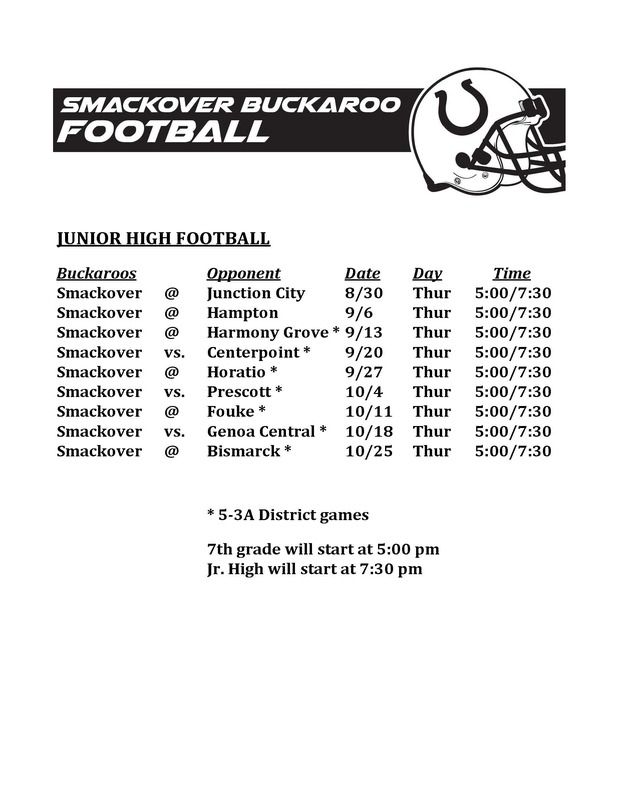 Check out the updated Junior High Football Schedule to find out which games are home and which games are away. Posted in Buckaroo News on April 25, 2018 by The Buckaroo Blog. Posted in Buckaroo News, Image format on April 24, 2018 by The Buckaroo Blog. Arkansas Bassmasters High School Series State Championship Tournament was a two day fishing tournament held on Lake Ouachita April 14-15 for those teams who have competed in all Bassmaster High School tournaments during the season and qualified to participate. After the first day of competition, David Martin and Trey Darden, student-anglers on the Smackover High School Bass Fishing Team were on top with their 5 fish limit totaling 17.26 pounds. There were 30 boats entered in the tournament from across the state. The second day proved more challenging for everyone with much colder temperatures and high winds. The Martin/Darden team caught 11.62 pounds for a 2 day total of 28.88 pounds and garnered them 3rd place overall in the Bassmasters High School State Championship receiving $250, Lew’s reels and other prizes. JD Martin was the boat captain for the two student-anglers. 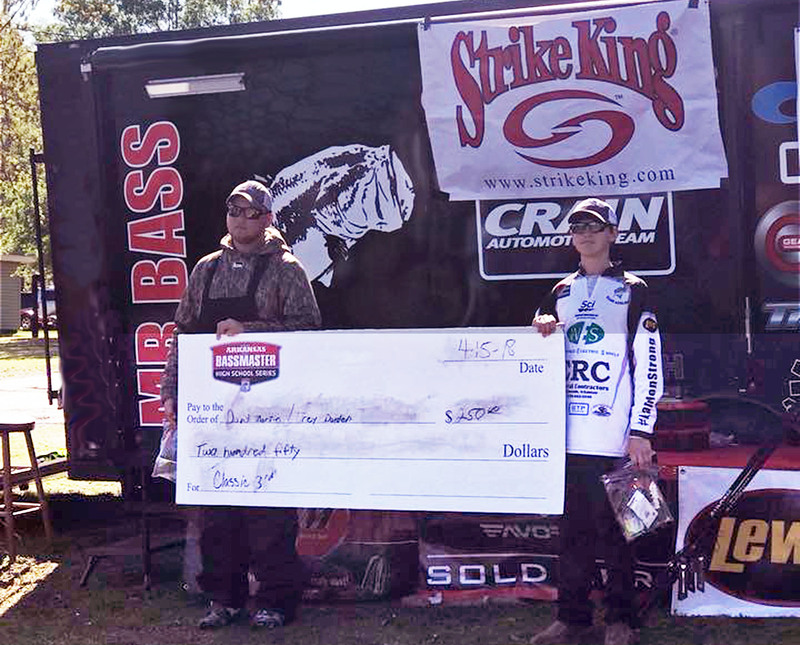 Another Smackover High School student-angler team, who qualified to participate in the state championship was Ethan Warren and Robert Dixon. They also made a strong showing with a 2 day total of 18.42 pounds. Posted in Buckaroo News on April 23, 2018 by The Buckaroo Blog. The deadline is approaching to purchase elementary school yearbooks for both Norphlet Elementary School and Smackover Elementary School. 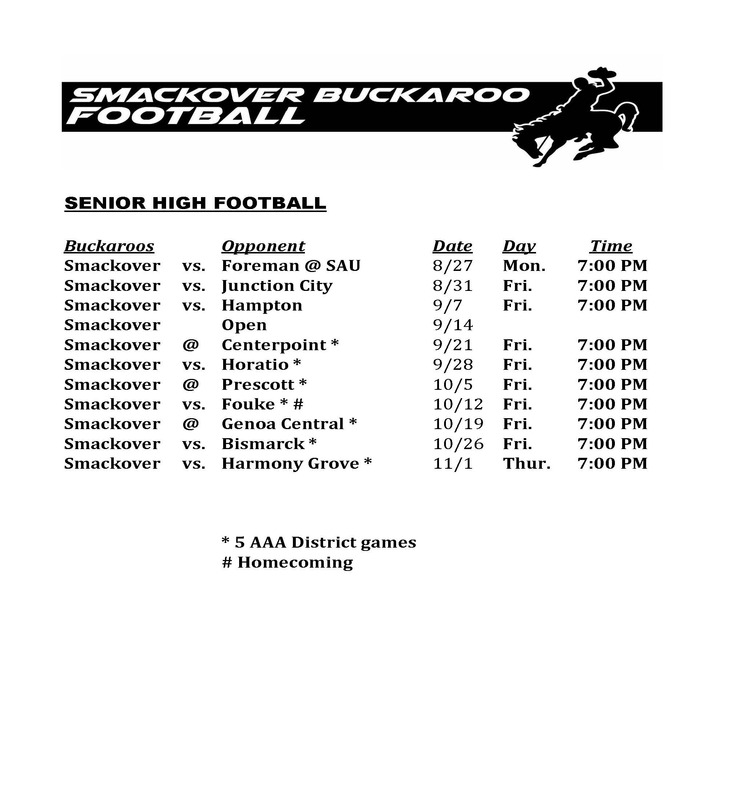 The form below was sent out earlier this year. The deadline to order is Friday, May 4, 2018. Posted in Buckaroo News on April 20, 2018 by The Buckaroo Blog.